with a Bill of Rights second to none. 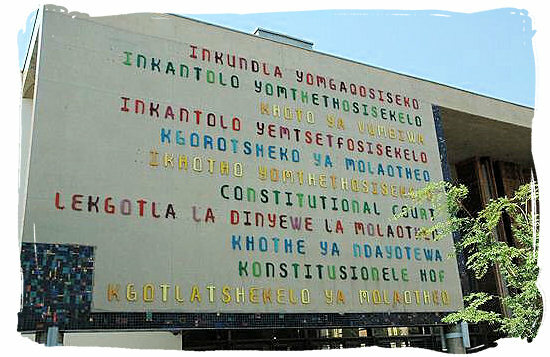 The South African constitution was negotiated over a period of several years. 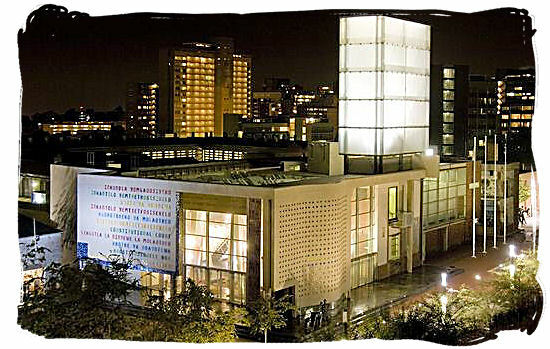 Adopted by the Constitutional Assembly on May 8, 1996 and approved by the Constitutional Court on 4 December 1996, it took effect on 4 February 1997. This was a milestone in the country ’s transition from apartheid to democracy. The Constitution is the supreme law of the land. No other law or government action can supersede the provisions of the Constitution. It is a remarkably progressive document, with a Bill of Rights second to none, enjoying high acclaim internationally. 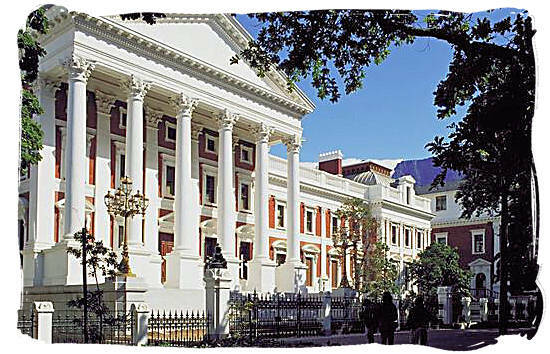 "The Constitution of South Africa speaks of both the past and the future. On the one hand, it is a solemn pact in which we, as South Africans, declare to one another that we shall never permit a repetition of our racist, brutal and repressive past. But it is more than that. It is also a charter for the transformation of our country into one which is truly shared by all its people - a country which in the fullest sense belongs to all of us, black and white, women and men." Equality includes the full and equal enjoyment of all rights and freedoms. The state may not unfairly discriminate directly or indirectly against anyone. No person may unfairly discriminate directly or indirectly against anyone. Everyone has the right to fair labour practices. Everyone has the right of access to any information held by the state and any information that is held by another person and that is required for the exercise or protection of any rights.